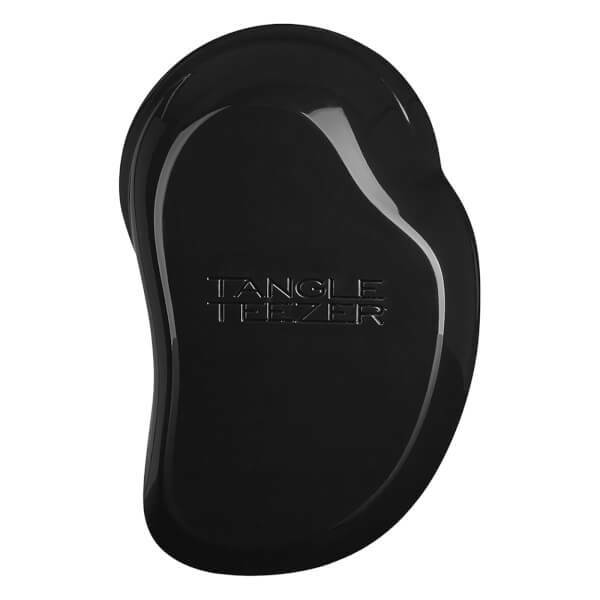 Offering a pain free way to ease out those nuisance knots, this Tangle Teezer will leave your hair silky soft and effortlessly smooth. 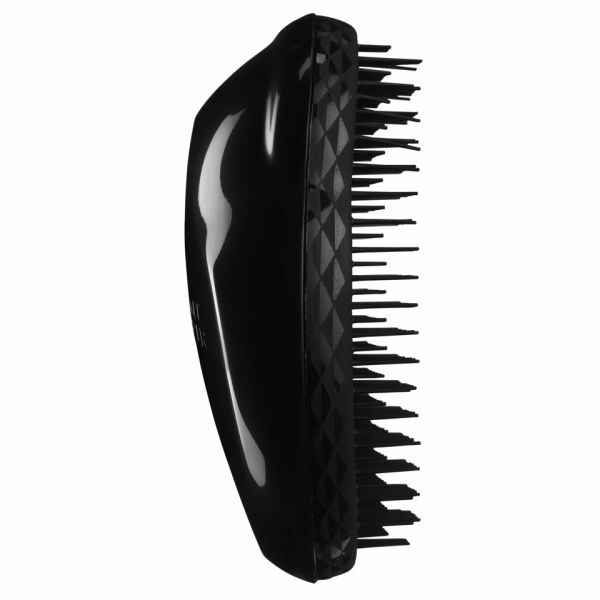 Tangle Teezer's uniquely designed teeth flex and flick as they glide through the hair, eliminating tangles and knots on contact, minimising breaking, splitting and damage caused by mistreatment. 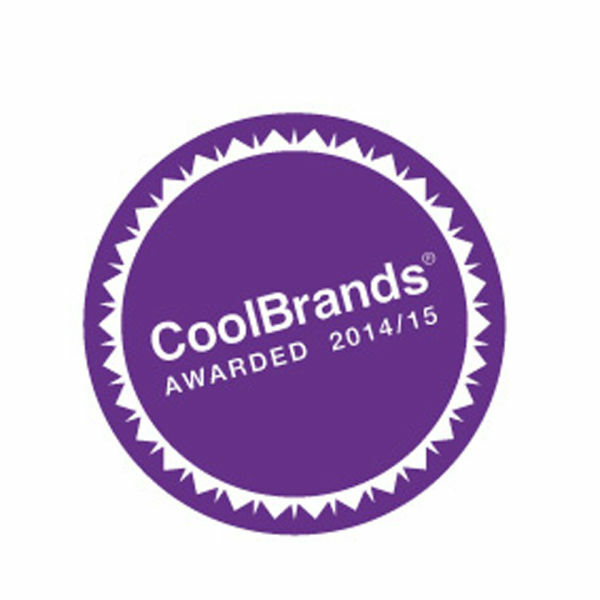 It's perfect for all hair types and is recommended for fragile or colour-treated hair, hair extensions, weaves and children's fine tangle-prone hair.